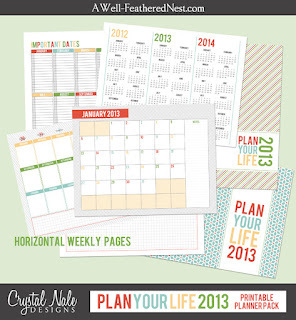 Would like to win your own Plan Your Life products? 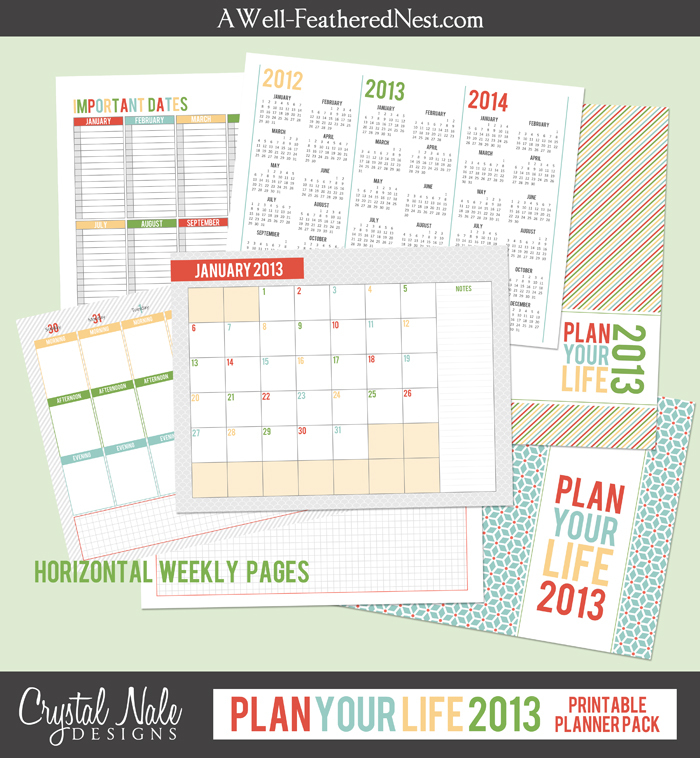 I'm giving away one Plan Your Life Printable Planner pack and one Add-On pack! 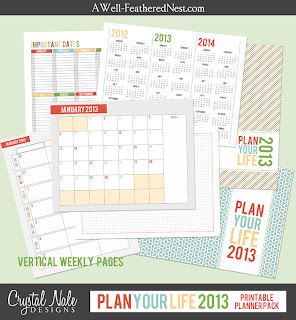 Enter via the Rafflecopter widget below. The winners will be announced on Friday, September 28th! I can't decide! I love planning. :) I love the colors too. 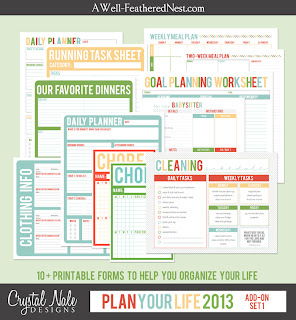 I guess if you are making me decide on one, I'll choose the cleaning task sheet. I dont know!!! 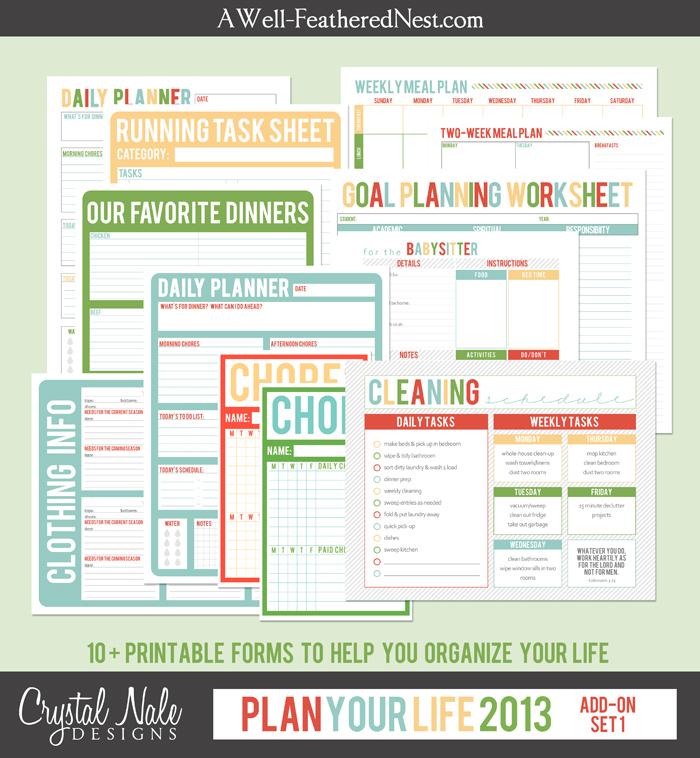 The meal planning sheets would be great but I love the shopping list and cleaning tasks too!